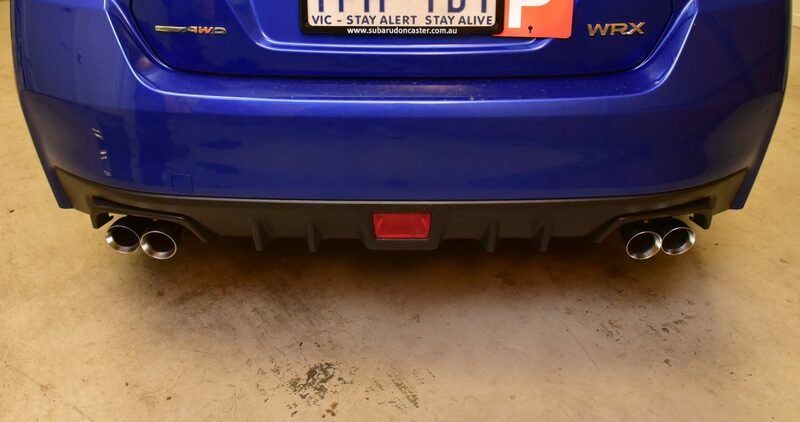 This quick tutorial will show you how to change the rear mufflers on a 2015 Subaru WRX. Using a socket and a spanner, remove the two flange bolts on the muffler. 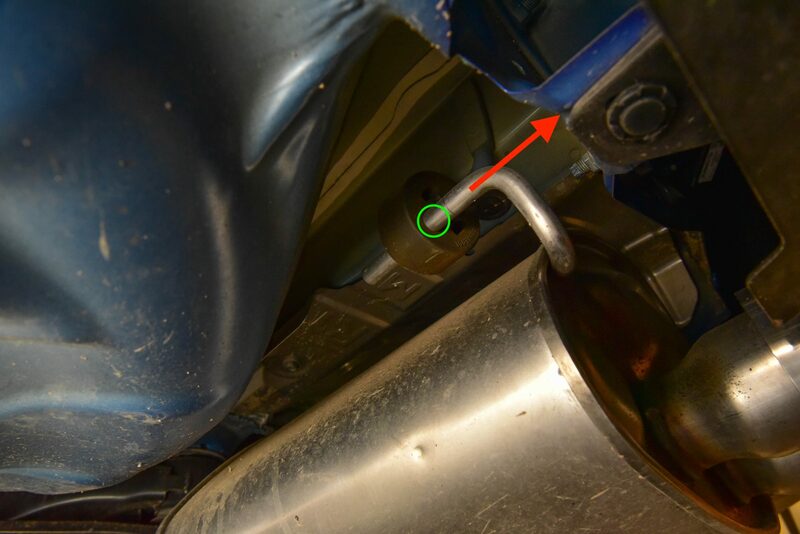 Spray a small amount of oil onto both hangers (circled in green) which will aid the removal of the exhaust. Whilst holding the muffler slide the pins out of the rubber exhaust hangers. This will take some force. 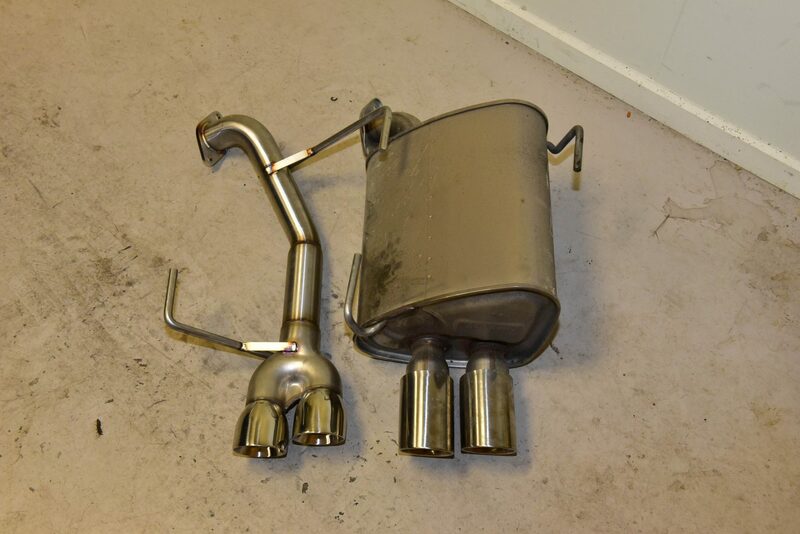 Here is an image of the stock muffler compared to our new straight pipe system. The stock muffler is surprisingly light despite its size. 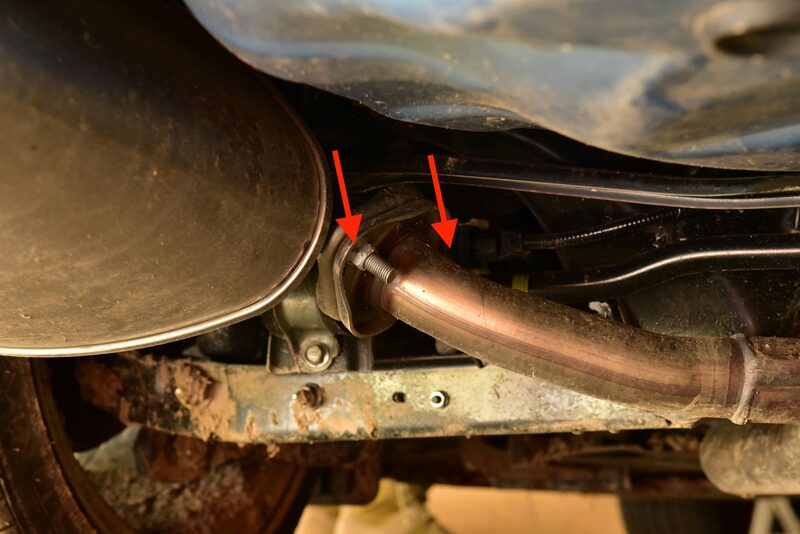 Re-install your new exhaust by reversing the process. Additional oil for lubrication will help sliding into the rubber hangers.